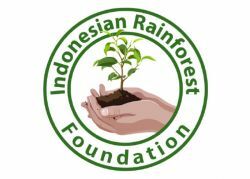 The Indonesian Rainforest Foundation was established by Dr. John A. Quayle with the plan to mobilise diverse enviromental groups to assist in the common cause to save the rainforest, its human and animal inhabitants with reforesation programs combined with long term sustainable livelihood programs. We all know that rainforests are the lungs of the world and without rainforests the planet as we now know will eventually be destroyed. The Founder�s beliefs, memories and experiences have enabled a positive plan to be formulated for the Foundation to immediately stop and prevent future devastation and try to restore these rainforest areas to their former natural beauty. The Foundation realises they need the help of the International Community to assist with funds, the assistance of local and international NGO�s to help facilitate with the programs but most of all the support of the local populations to accept the new education concepts that will see their income now derived from preservation of the rainforest instead of its destruction .The Foundation plans to give back to the local people the ownership of their rainforests. The Foundation believes that administrative and other expenses must be kept to an absolute minimum. To do this the Foundation encourages volunteers to assist the Foundation in all of its programs. 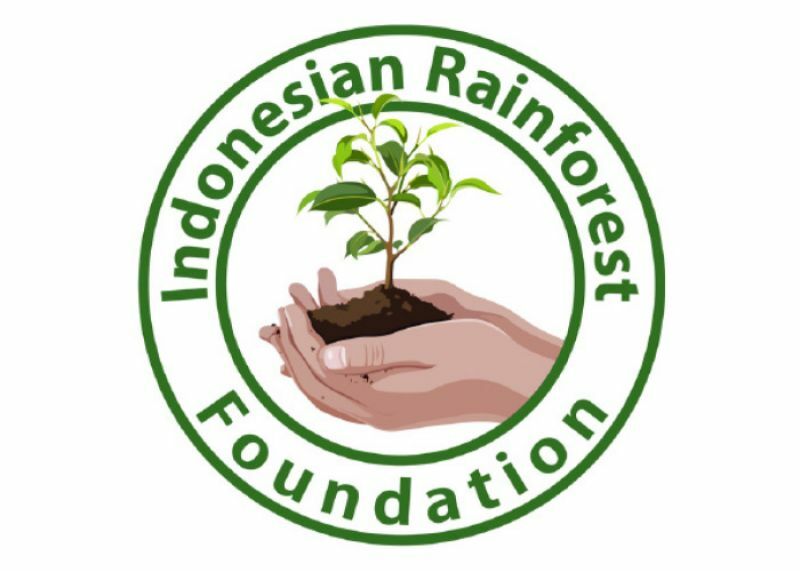 The Foundation must maintain overheads as low as possible so that you can be sure that your donations go to where they are most needed to save the rainforest and develop the programs the Foundations establish.